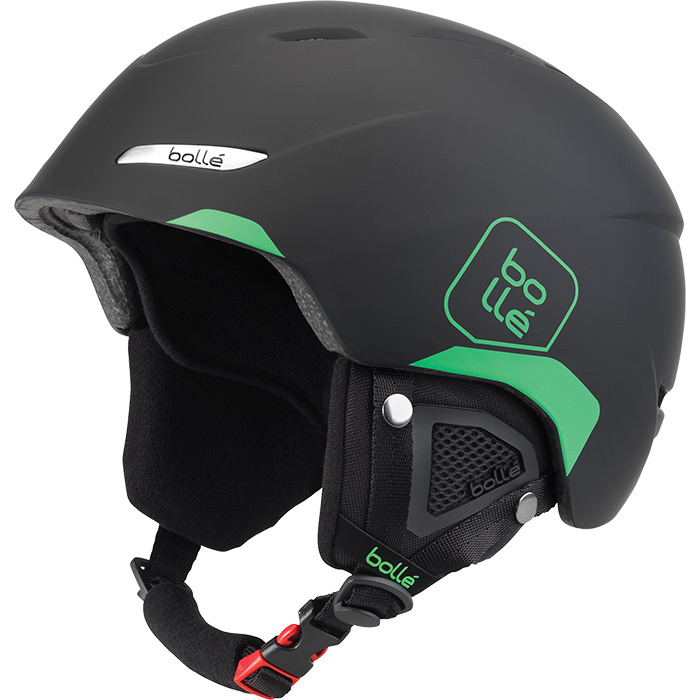 B-Yond Helmet is great for boarding or skiing. Click to fit adjustable system for a comfortable fit. Padded chin strap, intergrated ventilation, lightweight. In-mold construction. Meets all US standards.